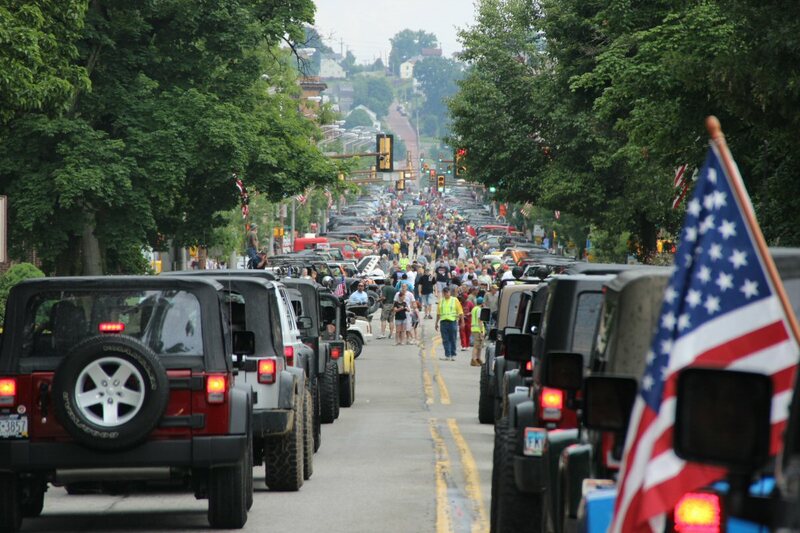 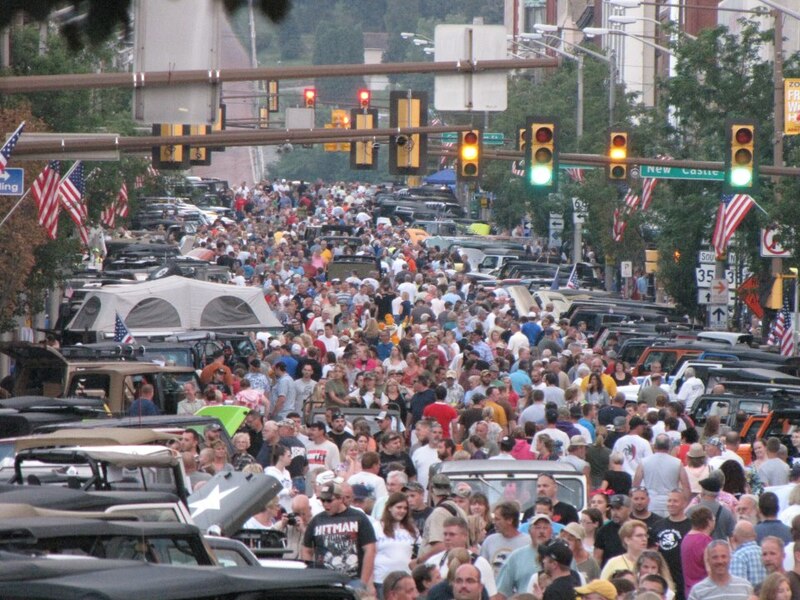 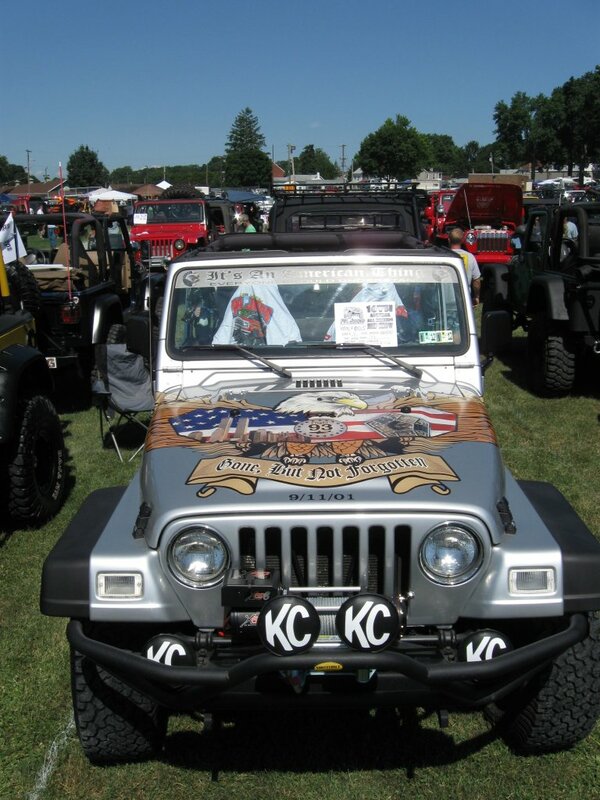 Over the weekend of June 12th through 14th, the town of Butler, Pennsylvania will host their fifth annual Bantam Jeep Heritage Festival. 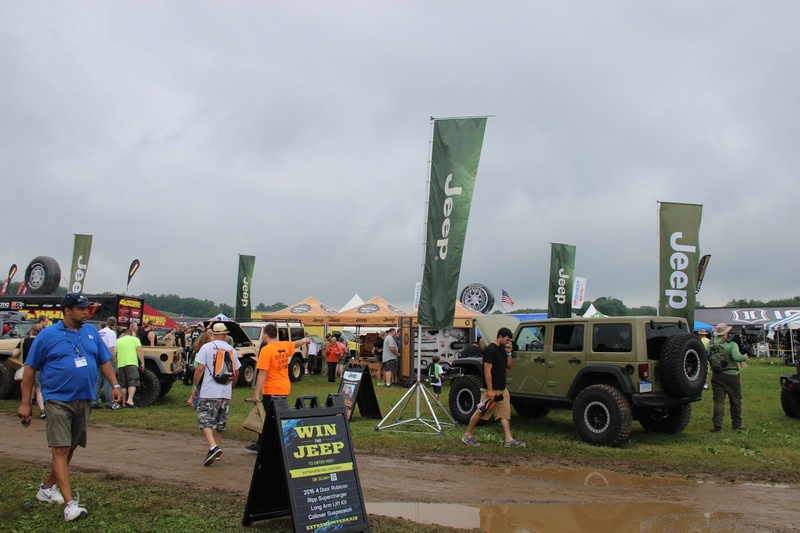 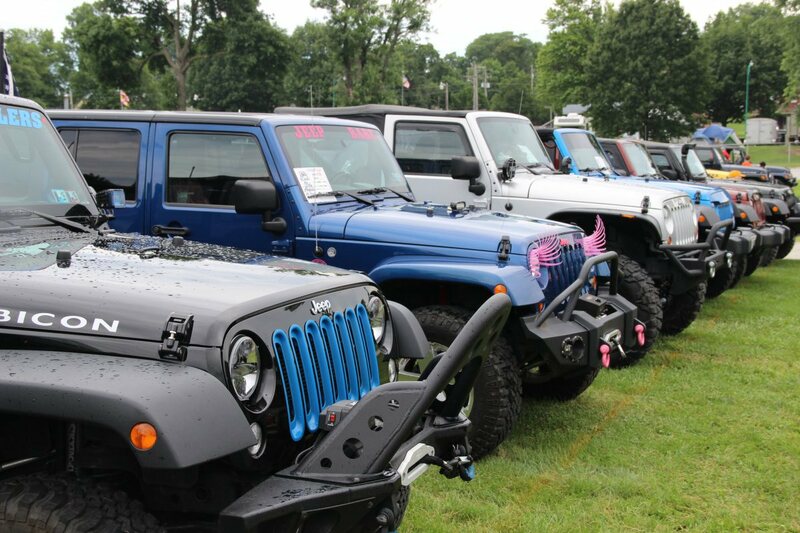 Expected to draw thousands of Jeep fans from all over the country, the festival features three days of Jeep related events, activities, displays and Show & Shine. 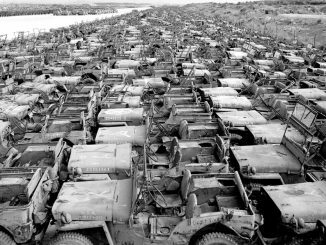 For those who may not know, American Bantam Car Company of Butler, Pennsylvania was the birthplace of the Bantam Reconnaissance Car (BRC), one of the first three prototypes of light reconnaissance vehicles submitted to the government during World War II and sparking the beginning of the Jeep craze that we know today. 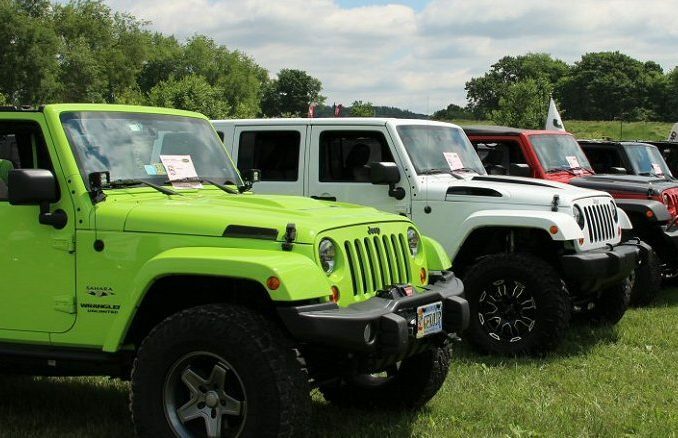 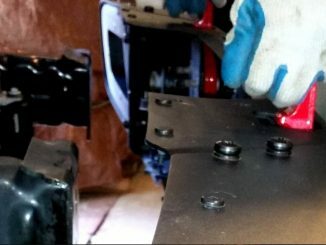 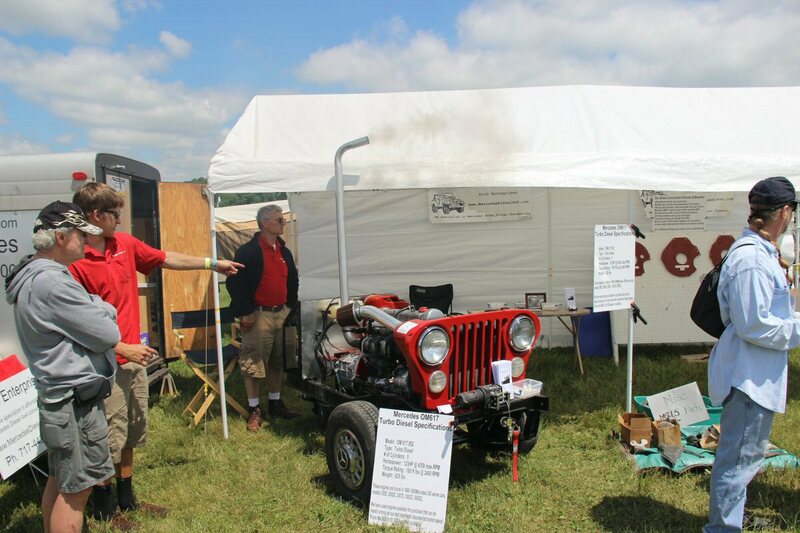 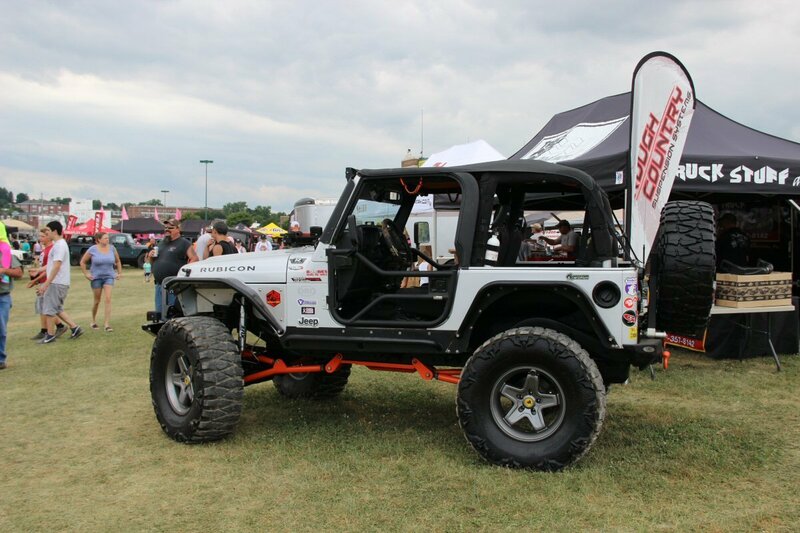 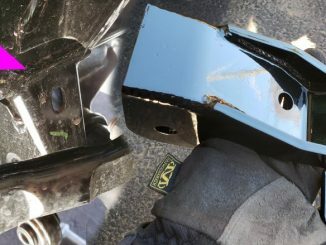 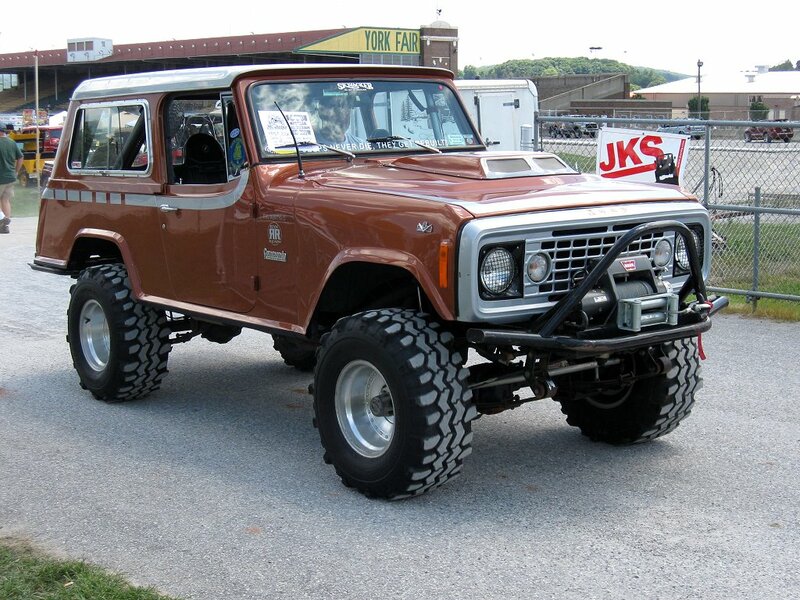 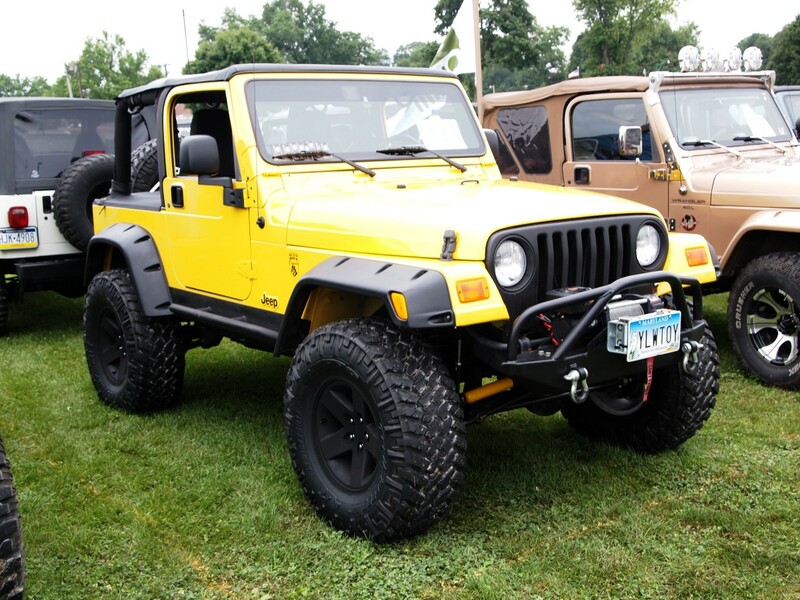 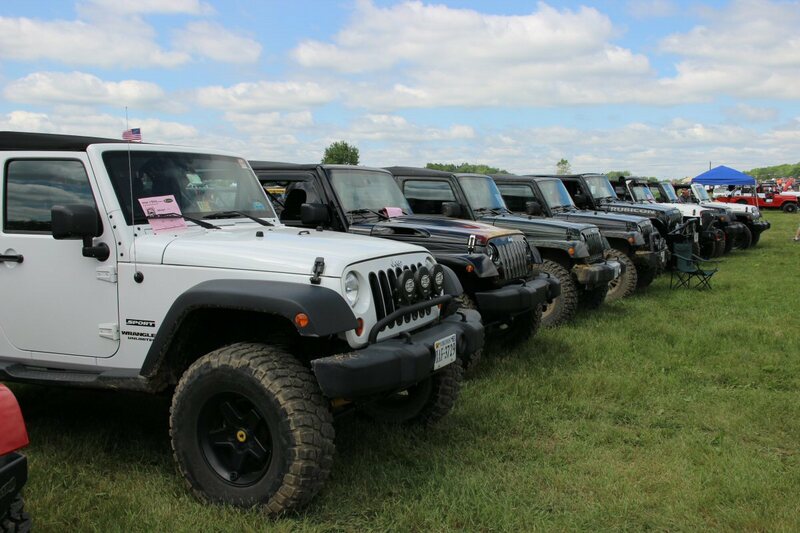 2015 marks the 75th year of that first prototype and Butler, PA is set to host an event to remember with trail rides, a mud pit, hundreds of Jeeps on display, including historically significant 1940’s era Jeeps that will feature a recreation of the first BRC. 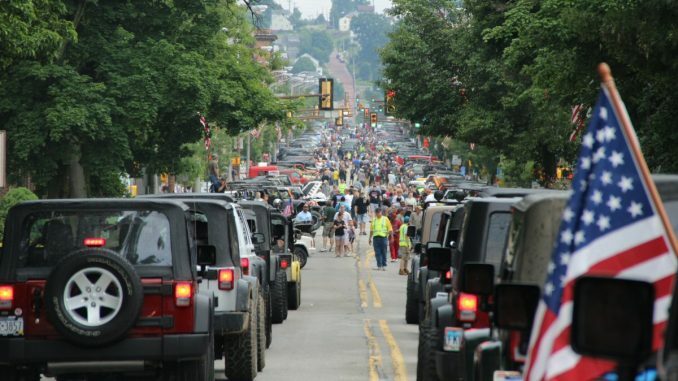 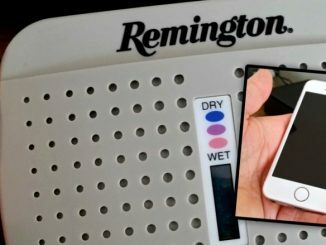 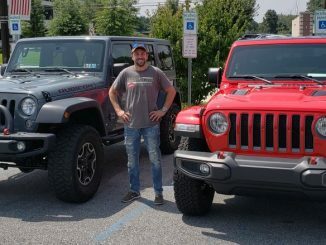 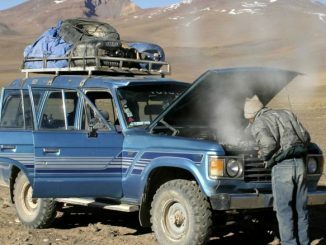 Organizers of the event will also attempt to break the Festival’s own 2011 Guinness World Record by creating the longest Jeep parade in history. 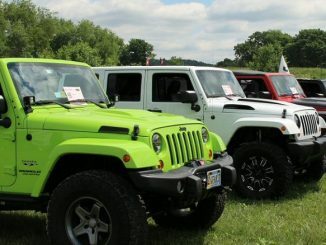 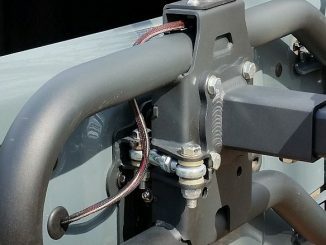 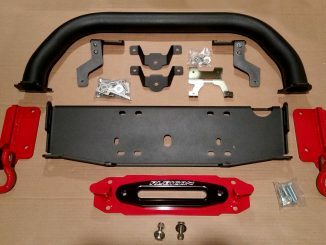 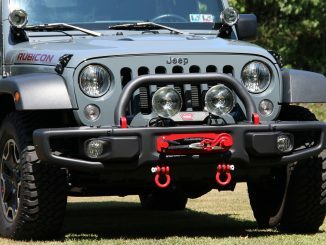 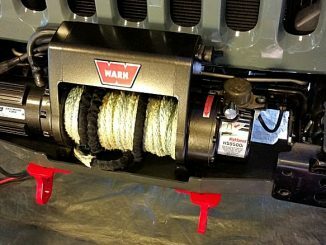 For more information visit bantamjeepfestival.com. 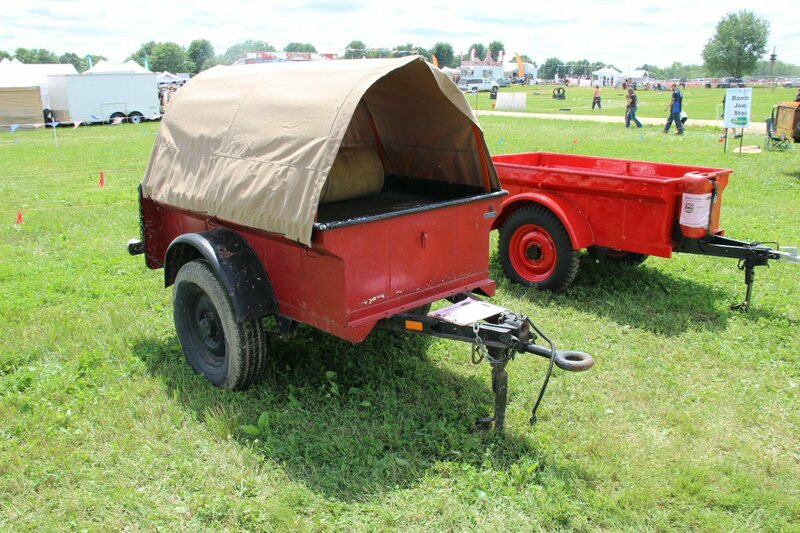 Me and my clan will be going to Bantam this year! 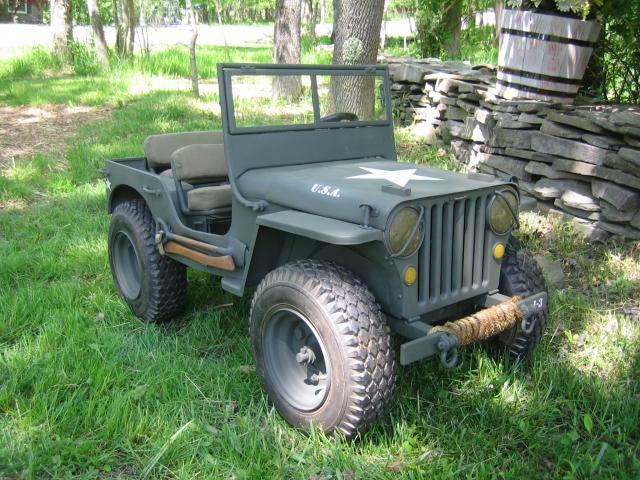 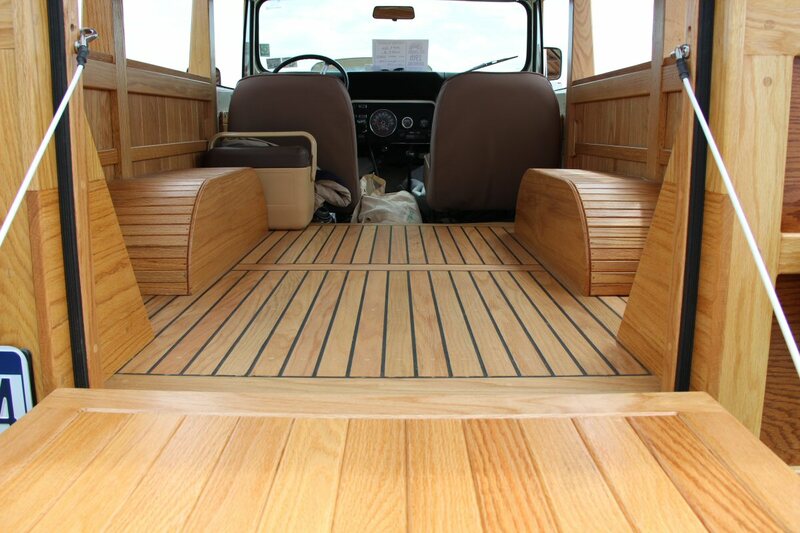 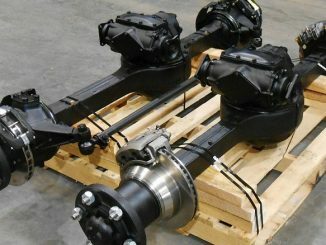 We have two fully restored CJ-5 Tuxedo’s that we will be hauling from AZ!